NuLu Festival 2013 | Louisville Real Estate with the Joe Hayden Real Estate Team - Your Real Estate Experts! As Idea Festival 2013 wraps up in Louisville, locals can look forward to the NuLu Festival on Saturday, September 28th! NuLu is hosting the street festival celebrating the revitalization of Louisville's East Market District and invites guests to come enjoy live music by Sonablast Records, micro-brewed beers by Louisville Beer Store, and numerous food and retail booths by local vendors. This area in Louisville has undergone a total transformation in the past several years and is best known for its art galleries, unique specialty stores, antique shops and a growing number of upscale restaurants. In addition, the neighborhood is home to two LEED certified commercial buildings, many historic restoration projects, as well as several restaurants offering organic and locally sourced ingredients. 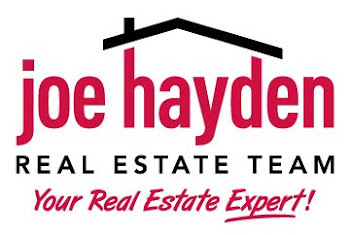 To find other great events in the area, please visit the website of the Joe Hayden Real Estate Team.